Headgear seems like a trivial item, but on a sunny day it can make all the difference in your Hiking experience. One of the items that many people decide not to take when hiking is a hat. There are always a variety of reasons for this: “the weather is not supposed to be sunny”; “we won’t be out for long”; “we will be hiking under the trees – in the shade”. Unfortunately, once you are out in the sun (or rain) and need a hat it’s too late to change your decision. Hats don’t weigh much. So always take one. Put it in your day pack if you don’t want to wear it. But take it. More times than not you’ll be glad that you did. The criteria that we use to evaluate hats are: 1) amount of coverage of your face and 2) ventilation. We always take a hat that provides good coverage of our face down to the nose. 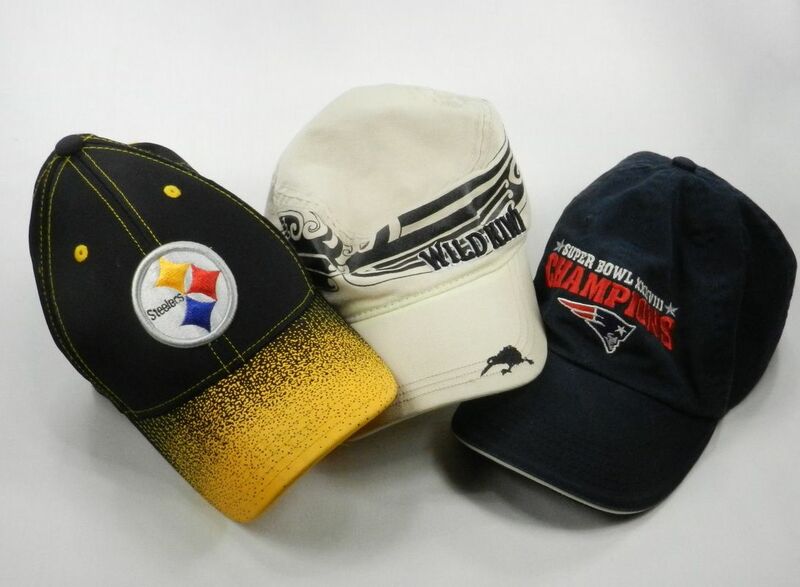 On warm days we take hats that have material that allows the air to flow through for coolness. On cold days we take hats that block the air flow. You can buy all sorts of hats at Amazon or your local mall. A bandana is an odd little item that has more uses than you can count. I always take one to put around my neck in case it gets too sunny, or in case I need to wipe the sweat from my eyes while hiking. Since bandanas weigh very little, but have lots of uses (carrying items, dust mask, towel, First Aid, etc.,) carrying one in your daypack is a no-brainer. The criteria that we use to evaluate bandanas are: 1) size, 2) softness and 3) water absorbency. 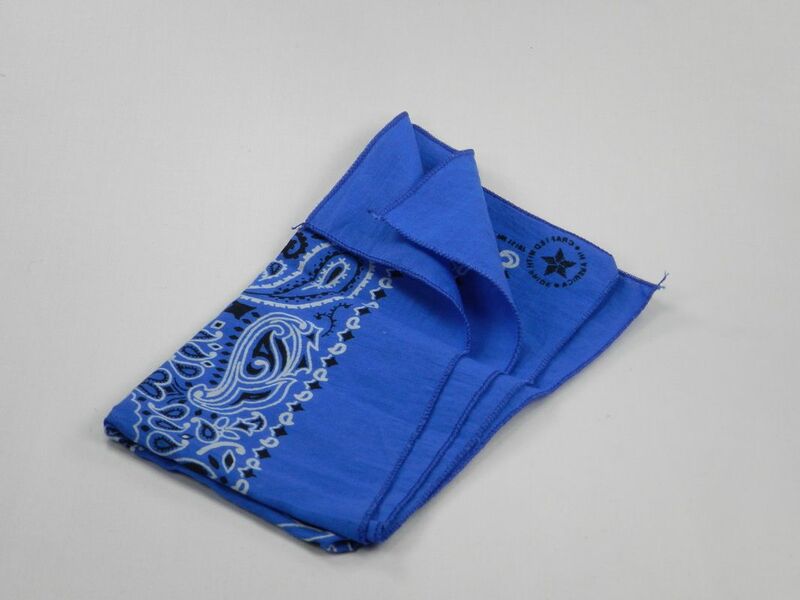 We have found that to be useful a bandana needs to be at least 22” x 22”. For comfort and water absorbency we prefer cotton. You can buy all sorts of bandanas at Amazon or your local mall – just make sure that you get one that is at least 22 inches square.